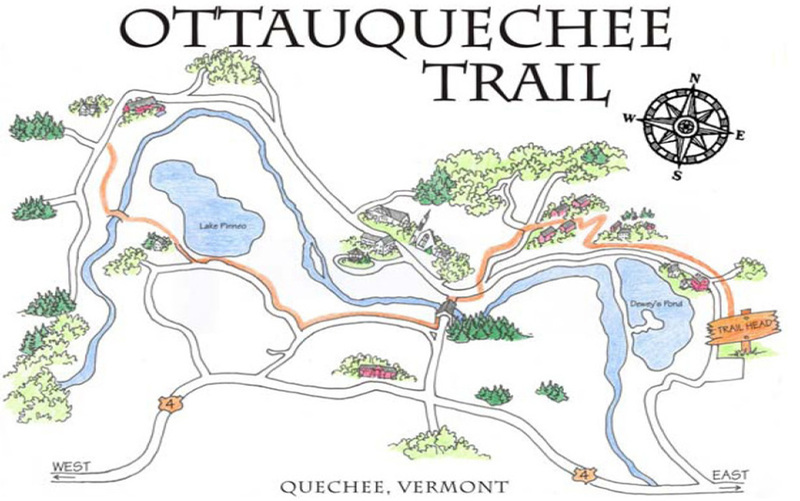 Plan on joining the Friends of the Ottaquechee Trail on June 6 to work on improving our trail! Please join us at the Strong House Spa at 9am. Bring shovels, rakes, wheelbarrows and pitchforks. 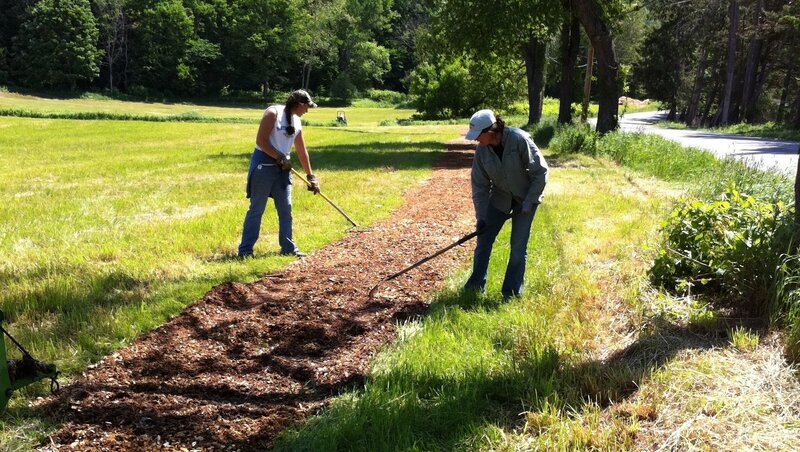 If you have a tractor or chainsaw we need your help for the more challenging areas. We end at noon and please bring the entire family and wear sturdy shoes. 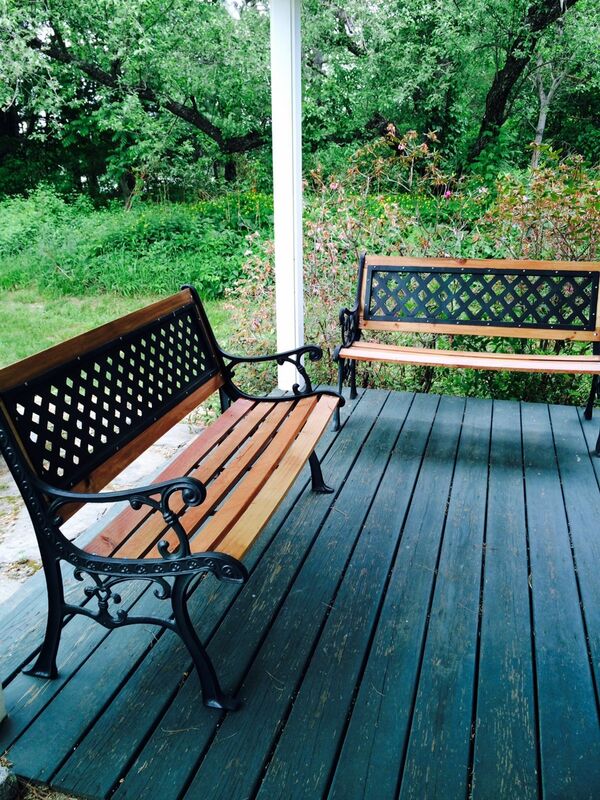 We now have 3 benches for sale at $1000 to support the trail and they will be on display at the spa. New signage is on the bridge and more will be placed along the trail this summer. Become a member of F.O.O.T. by donating $20. Members will receive a free t-shirt with our logo and map of the trail!